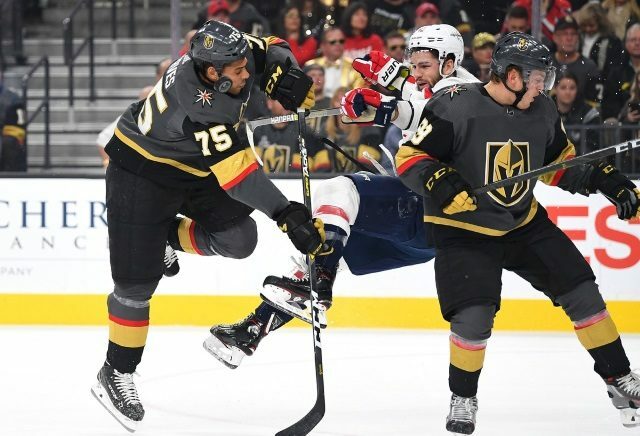 Update: There will be no supplementary discipline for Ryan Reaves. Isabelle Khurshudyan: Washington Capitals forward Tom Wilson has an “upper-body” injury according to the team. It looked like Wilson suffered a concussion. The Capitals classify concussions under “upper-body” injuries.